Valkea is a unique shopping centre in the heart of Oulu with more than 60 shops. It consists of two blocks and Kesäkatu, a covered street connecting them. Take care of your daily shopping quickly and easily. This floor is dedicated to Sokos food and groceries, with a Sokos Herkku grocery store, restaurant and flower shop. The street-level floor of Valkea is quick to pop into. Kesäkatu is a covered street that serves as a meeting place and a venue for events. Here you will find coffee shops and a kiosk, among other outlets. The street-level shops in Valkea offer cosmetics, jewellery, accessories, home decoration items, books, electronics and well-being products. The second floor of Valkea offers an extensive selection of fashion, in addition to handy solutions for daily life. The heart of the shopping centre, Kööki, is located on the third floor. It consists of seven restaurants and Pikku-Kööki, a play area for children. In addition, the third floor offers a wide selection of kids’ clothing and toys. 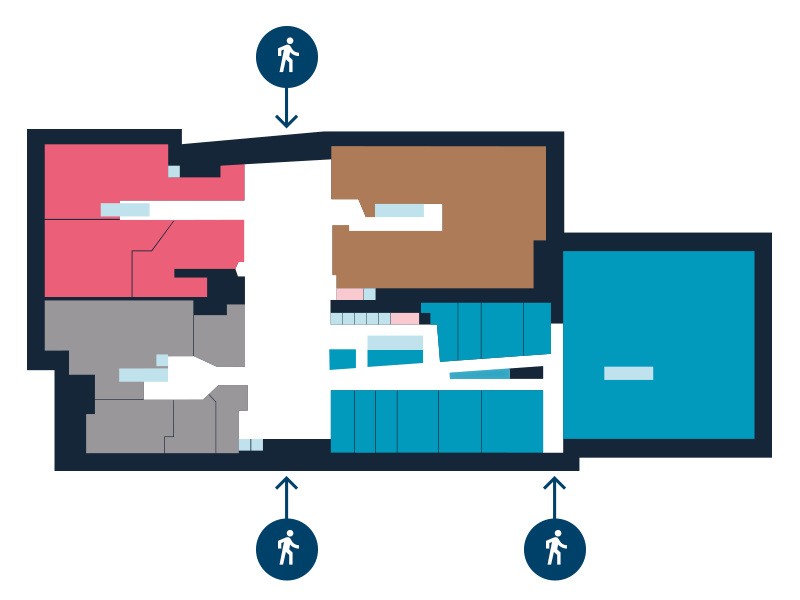 The fourth floor of Valkea is the location for other services, such as Sokos service points for co-op members and the new meeting facilities of Original Sokos Hotel Arina. In addition, this floor has office facilities. 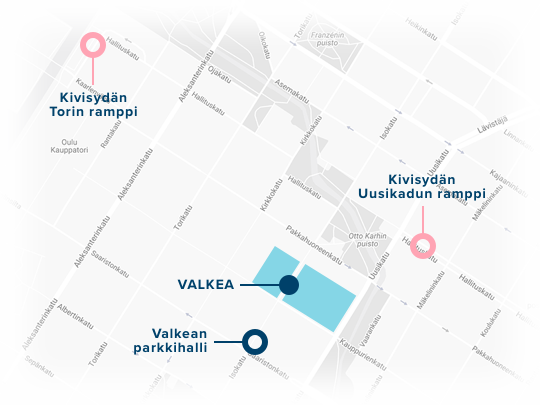 You can arrive in Valkea on foot from Pakkahuoneenkatu and Kauppurienkatu. The main entrances at both ends of Kesäkatu will lead you to the heart of the shopping centre: a covered meeting place and venue for events. The Kauppurienkatu entrance also offers quick access to the Sokos department store. Valkea is located in Oulu, a bicycle-friendly city and the world’s best city for winter cycling. You can park your bicycle next to the main entrance on Kauppurienkatu. 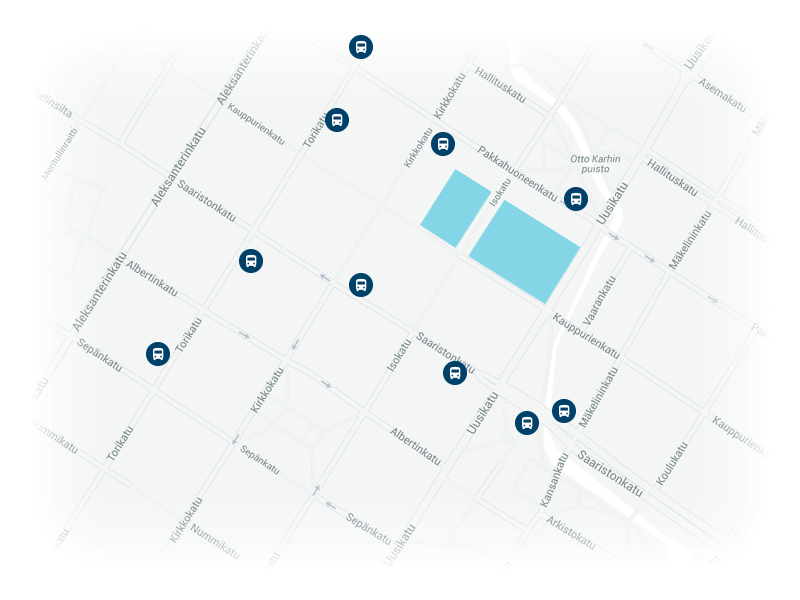 The nearest stops are located on Torikatu, Saaristonkatu and Pakkahuoneenkatu. Find the best route for you at www.oulunjoukkoliikenne.fi. 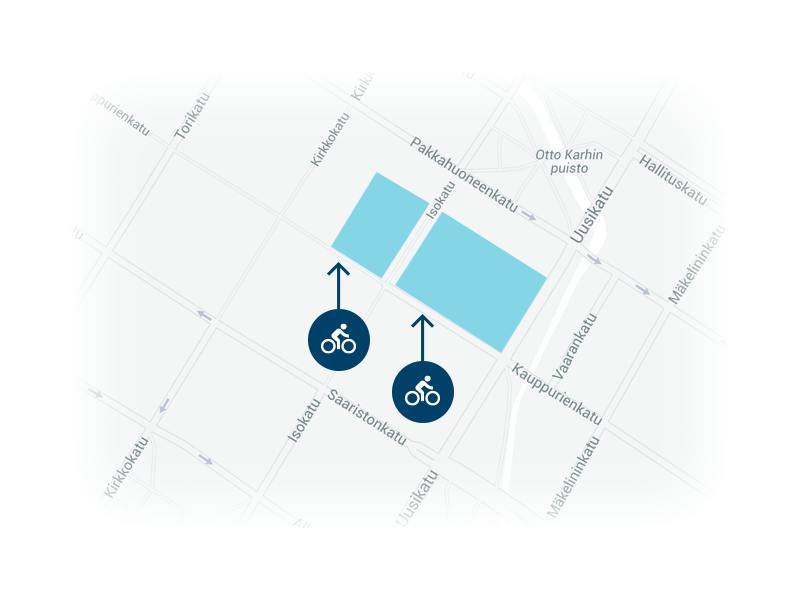 If you are arriving by private car, we recommend the Kivisydän or Valkea parking facilities. The Valkea parking facility (65 spaces) is open Monday through Saturday from 7 a.m. to 11 p.m., and from 11 a.m. to 9 p.m. on Sundays. Kivisydän is open around the clock.